(Note: Large file, 9MB) "New and Overlooked Perennials for Today's Market" by Jeffrey LaCourse, Darwin Perennials is a powerpoint presentation that was presented at the 2011 Great Ideas Summer Conference. 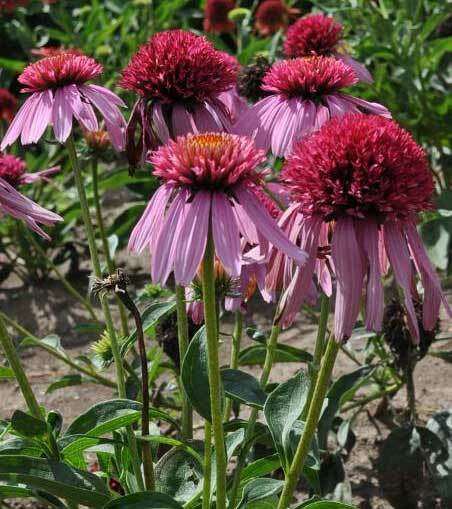 There are many new perennials introduced each year. Some have spectacular flower colors, others have improved plant habits and some are disease tolerant. Jeff shared his 32 years of experience in the nursery/greenhouse industry to help identify the best new introductions and under-utilized perennials for the retail and landscape market. Jeff's handout was lost on his way to the conference, so we are posting his powerpoint for all to see.